Exceptionally Affordable and Reliable Discount Patent Services - Members only! 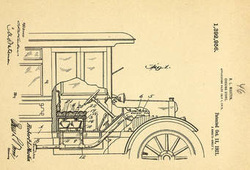 c) Provisional Patent - $350 - $575 [Cost depends upon the complexity of the invention] + Govt. Fees. e) Patent Corporations Treaty - Covers over approximately 148 countries for 30 months $1,500-$3,500.